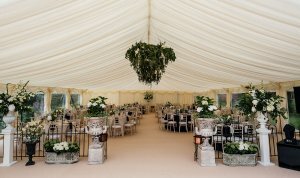 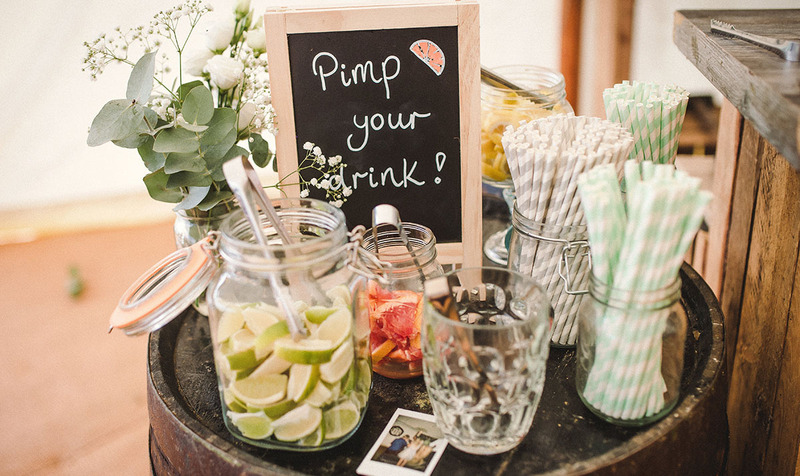 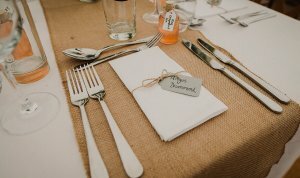 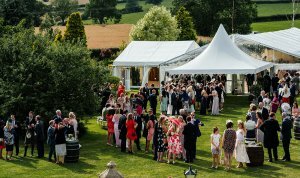 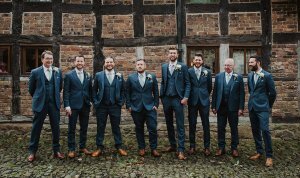 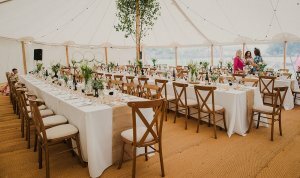 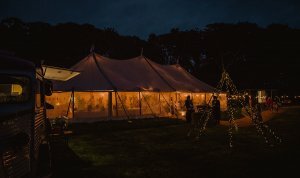 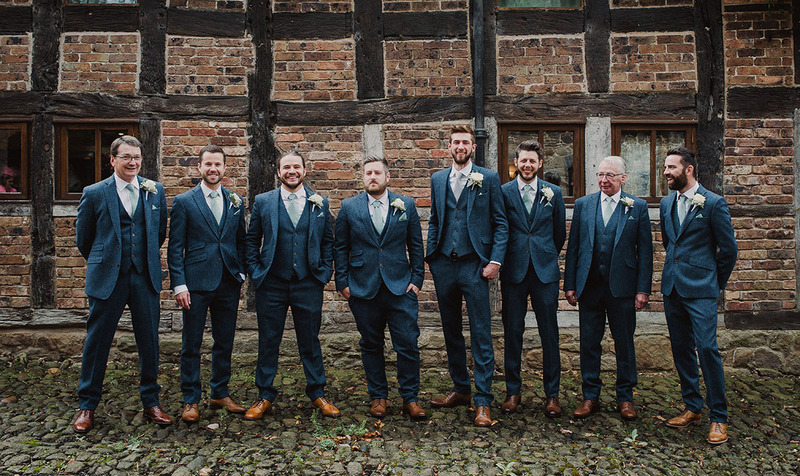 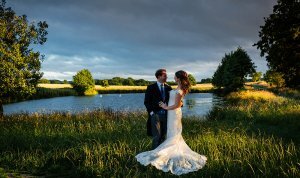 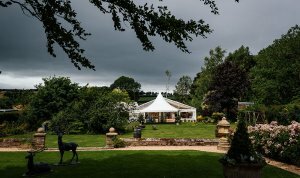 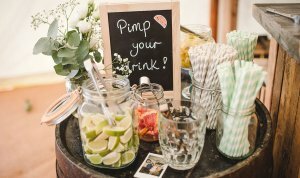 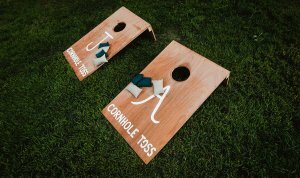 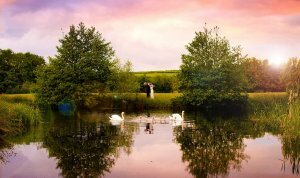 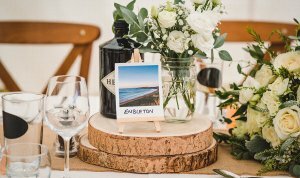 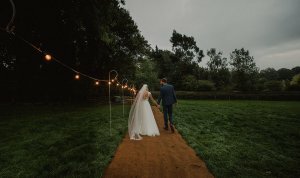 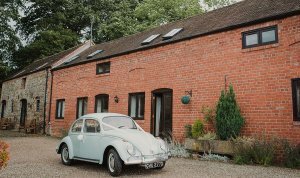 Every celebration is unique and individual - At Plaish Park Farm we offer a totally one-of-a-kind, luxury wedding venue in one of the most picturesque wedding venues in the beautiful Shropshire countryside. 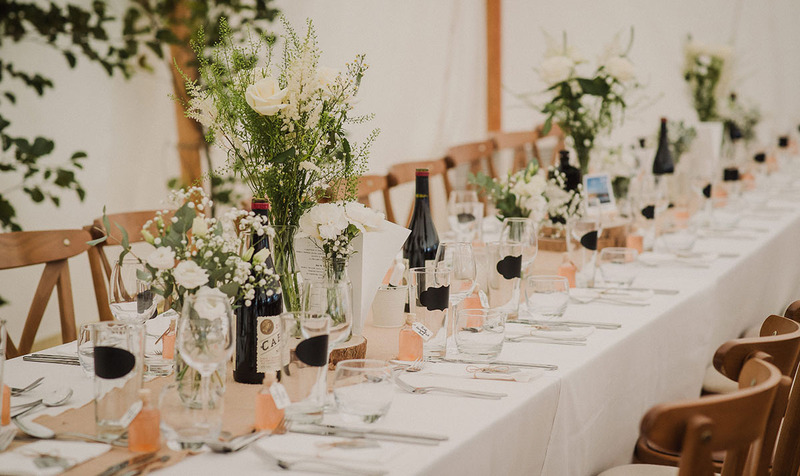 Luxury bespoke and very individual weddings at Plaish Park Farm - The hire of the whole site includes the use of all the grounds, including a mature landscaped garden with outside bar and use of the charactered timber onsite barn with chairs and tables which can seat 50-60. 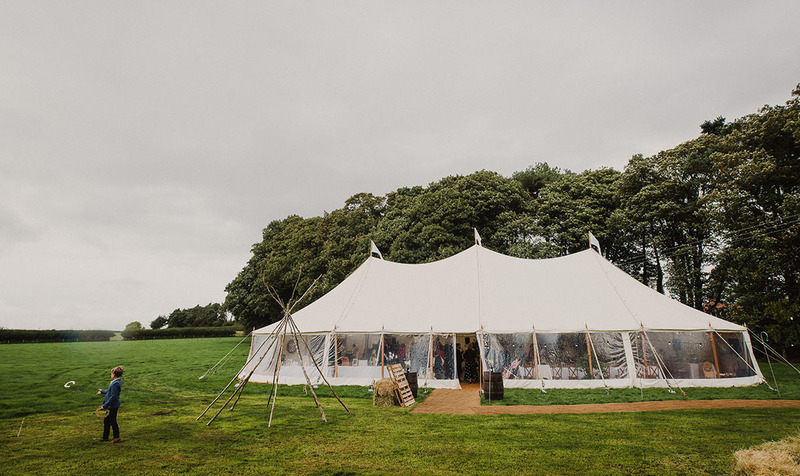 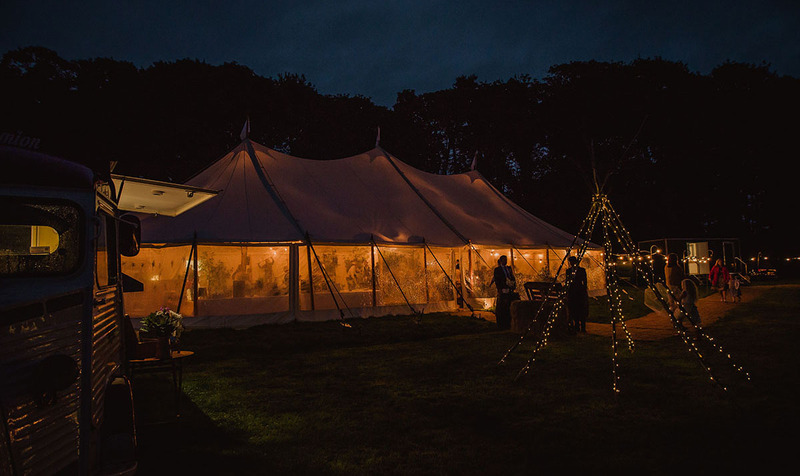 Alternatively, a marquee can be sited in the garden or the field where parking is also available. We are currently not registered to do the ceremony but there are several local places that do and you can then have the blessing onsite. We can advise and help with all the planning and have very good local caterers and contacts to help to make it a very special day for you and all your guests.